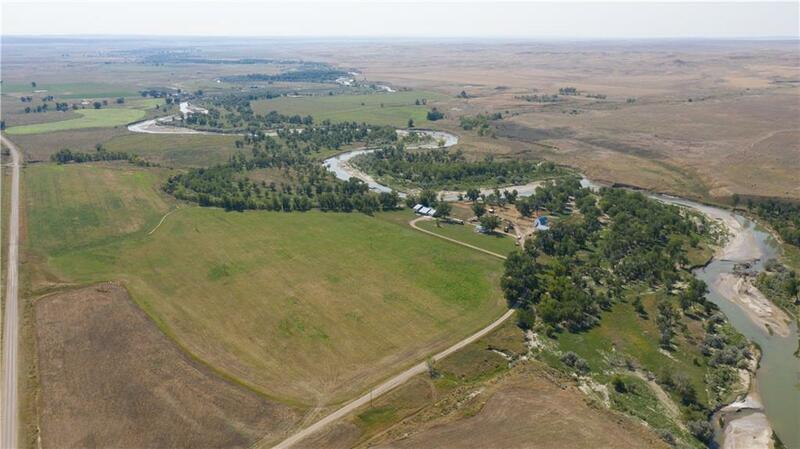 River bottom ranch with irrigated hay base ground. 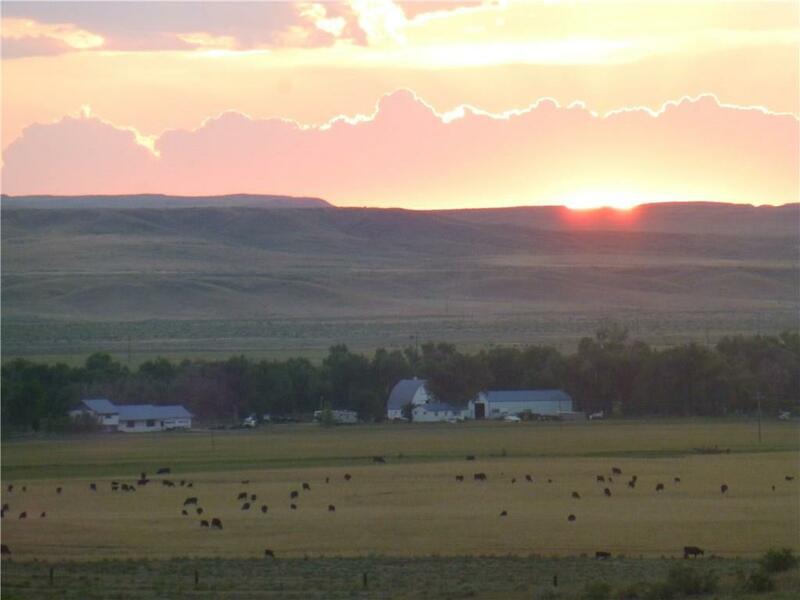 Willow Creek hay production this year on dry land was 4.5 ton/ac on first cutting! 175+/- irrigated ground, pivot and gated pipe. 4 bed, 3.5 bath remodeled home built in 2003. 32x80 shop, 32x50 barn, approx. 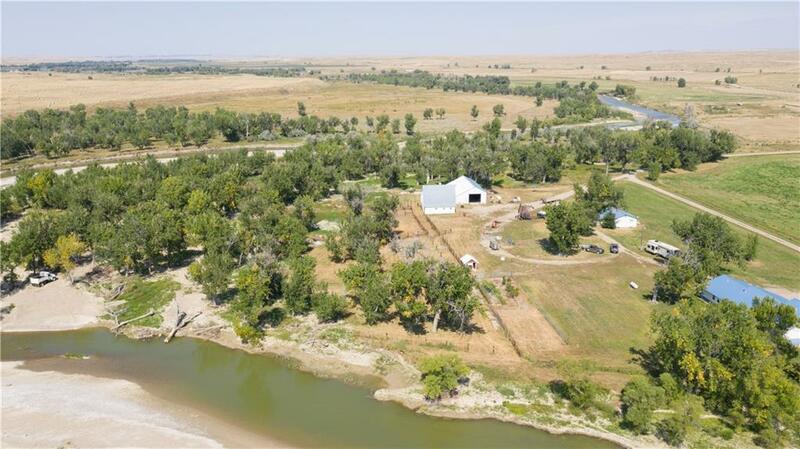 1 mile frontage on Musselshell River. 1,000sf guest house/office. Plentiful white tail deer, pheasants, ducks, geese, etc! Excellent access on major county road, approx. 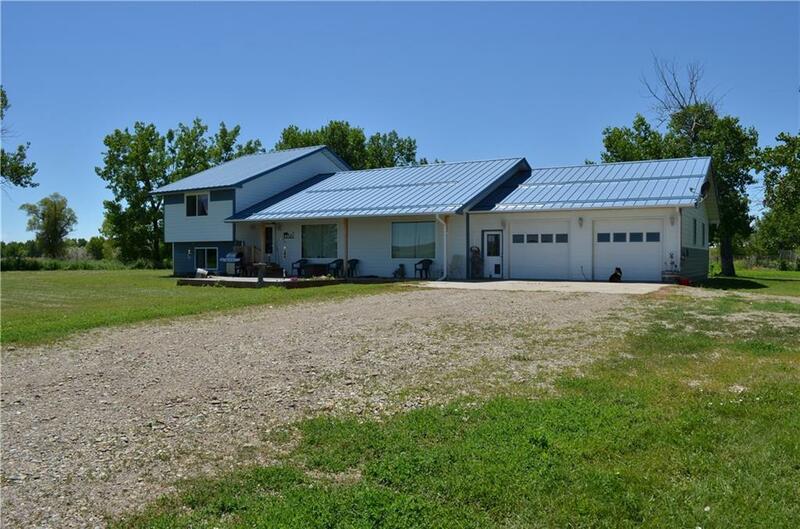 3 miles to paved Highway 12, Gravel pit-ask agent for details!